The world moves in cycles and so does beauty writing. A few years ago magazines were awash with articles singing paeans to the ineffable allure of French women who’ve solved the mysteries of bringing up bébé and tying scarves better than other creatures on the planet. Now we learn that French style is too limiting and severe. And–here comes the major revelation–that you can’t enjoy your croissants and fit into slim jeans too. Apparently, French women do get fat along with the rest of us. It’s true that French style has a distinctive aesthetic based on a series of subtle subtractions. Like ballet, it makes difficult things look effortless. It’s limiting, I suppose, since the way to achieve it lies in removing, rather than adding elements–paring down accessories, color palette, shapes, etc. But it’s never boring, which is why it continues to fascinate us. Once beauty magazines are finished instructing us on how to look like Scandinavian amazons and achieve hygge and lagom with scented candles, we’ll be back to reading how to breathe like French women. Despite its vintage (circa 1954), Christian Dior’s Little Dictionary of Fashion (public library) is still a good guide to the art of French style. Fashion and the world in general have changed dramatically since Dior wrote it, but the basic premise of the attention to shape, quality and elegance holds. 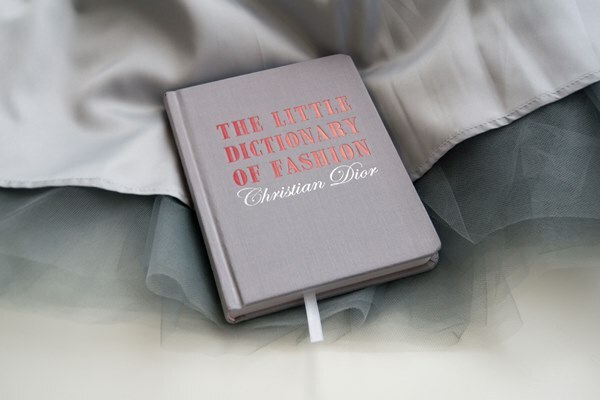 Mind you, at no point does Dior talk about his Dictionary as French; it’s his guide to fashion in general. “Paris is a veritable ocean,” wrote Honoré de Balzac in his novel Father Goriot. Balzac was conveying the mysteries of Paris that will always remain out of reach, but whenever I have a couple of days in the city and try to decide which museum exhibits to visit, I feel the same sentiment. Is it possible to see everything, explore everything, touch everything that Paris has to offer? Of course not, but trying to do so is a heady pleasure in itself. Below are my highlights from this summer in Paris. If you scroll further down, you will find an additional list of coming attractions. 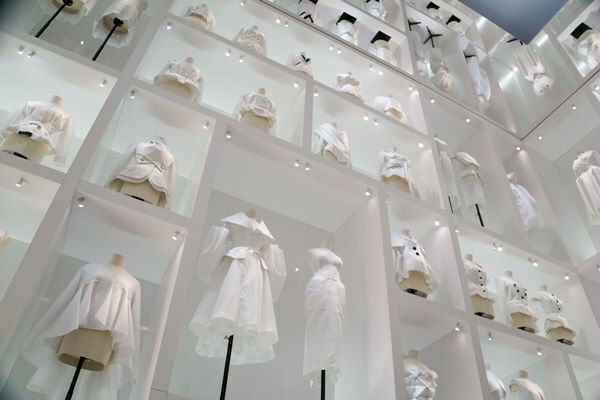 An exhibit that will make you appreciate the genius of Christian Dior and his obsessive attention to detail. Covering several floors of the Musée des Arts décoratifs, a few steps from the Tuileries Garden, the exposition traces the rise of the fashion house. It starts from the early days when Dior contemplated a career in political science and art and ends with the tenure of Maria Grazia Chiuri, the current artistic director. There is a special section on perfume. 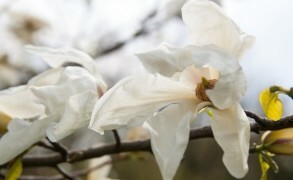 Where do the perfumery ingredients come from? How are they produced? What do they smell like? 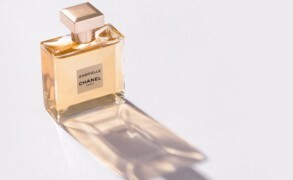 Out of all aspects of fragrance, the composition–or rather, what’s exactly in a bottle of perfume–remains the most mystifying and interesting. 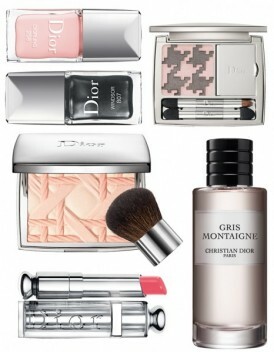 While the following films from Dior are heavy on marketing, they nevertheless give a glimpse into some of the most classical ingredients in a perfumer’s palette–rose, jasmine and bergamot. If you don’t see English subtitles, click on the CC button under the video, next to the volume controls. Unsurprisingly, my favorite film is the one dedicated to jasmine. You visit fields in India with Dior’s chief perfumer François Demachy who explains the difference between jasmine sambac and jasmine grandiflorum. “Sambac has something animal and powerful about it. A slightly orange-like and more sensual quality. Grandiflorum is more delicate, more radiant.” He then takes you to a flower market, a place every visitor to India finds exhilarating. 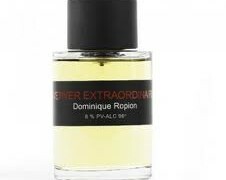 Christian Dior has added a new fragrance to La Collection Privée. 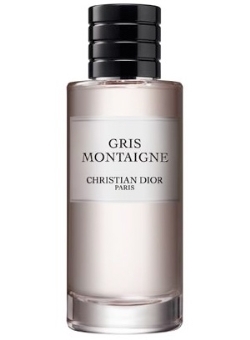 Gris Montaigne, developed by perfumer François Demachy, is a classical mossy chypre with notes of bergamot, jasmine sambac, Turkish rose, Indonesian patchouli, moss, and amber.